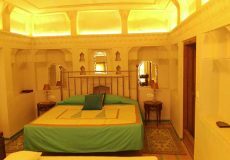 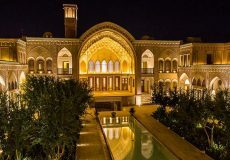 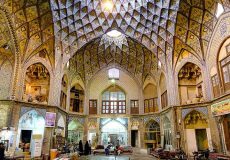 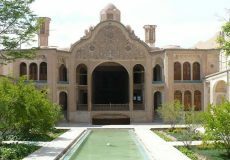 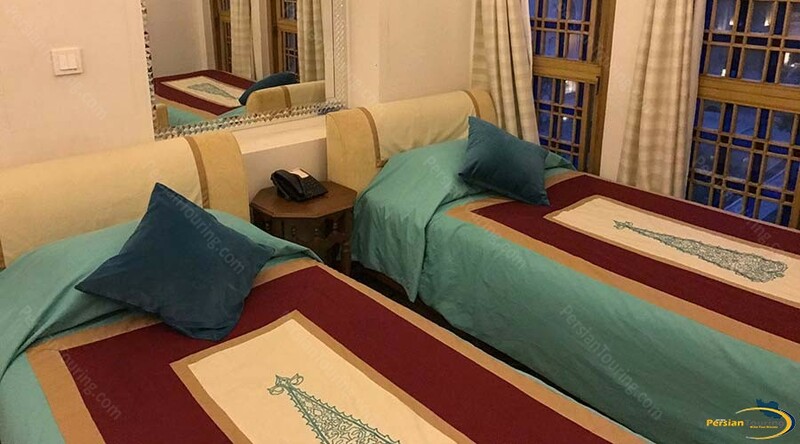 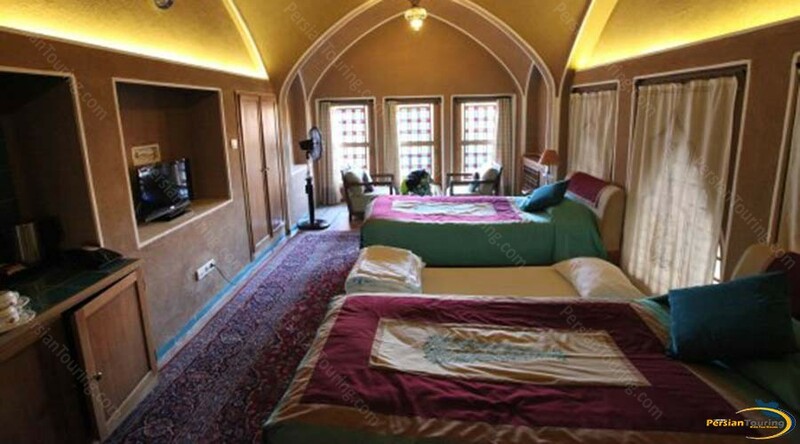 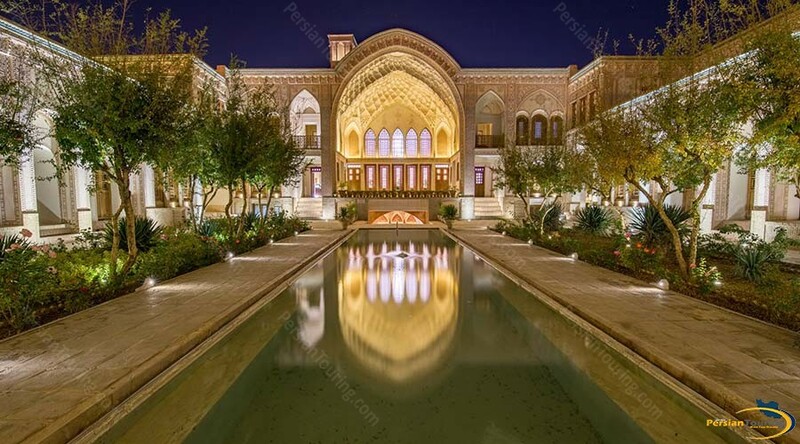 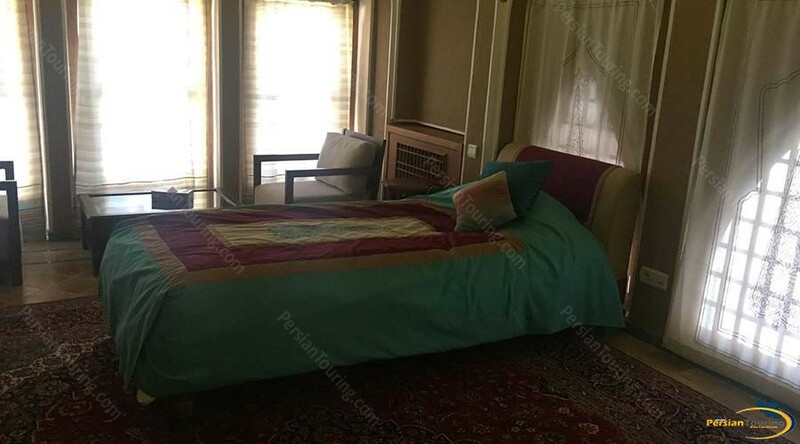 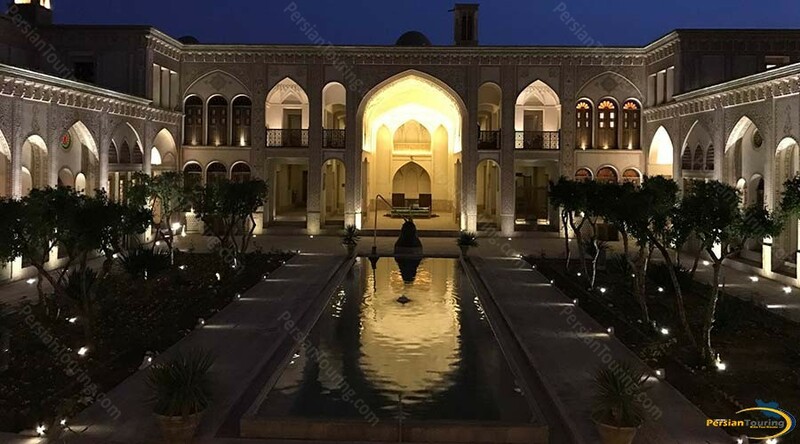 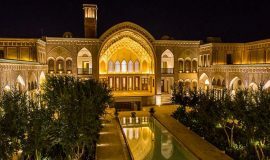 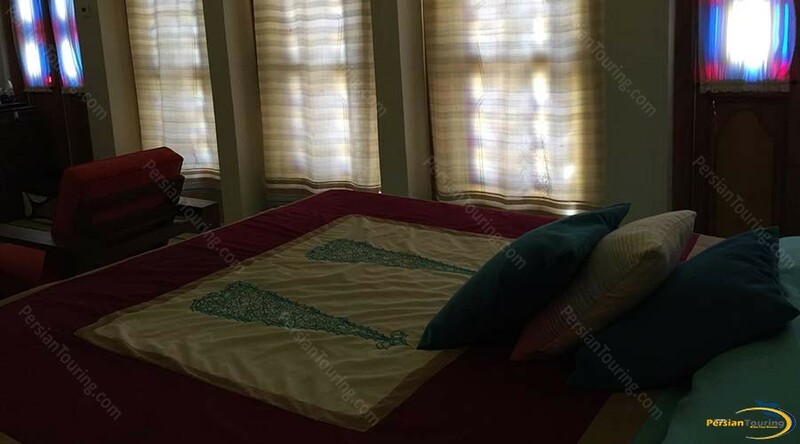 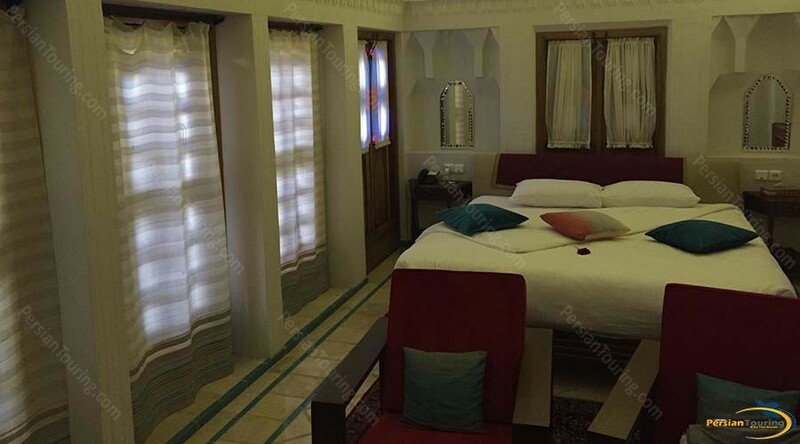 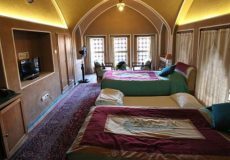 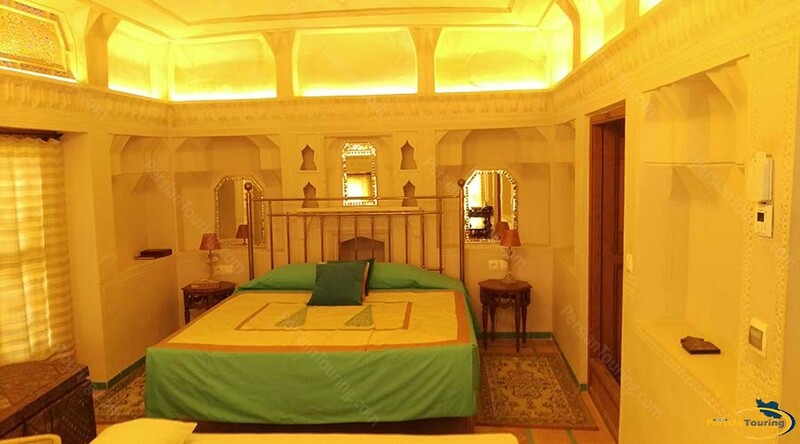 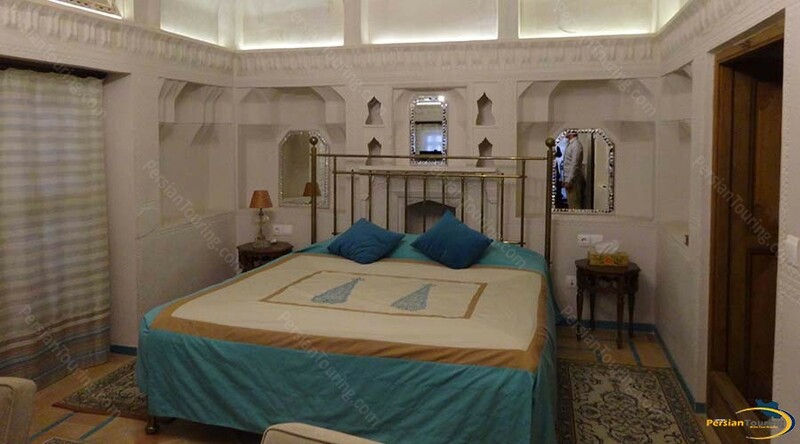 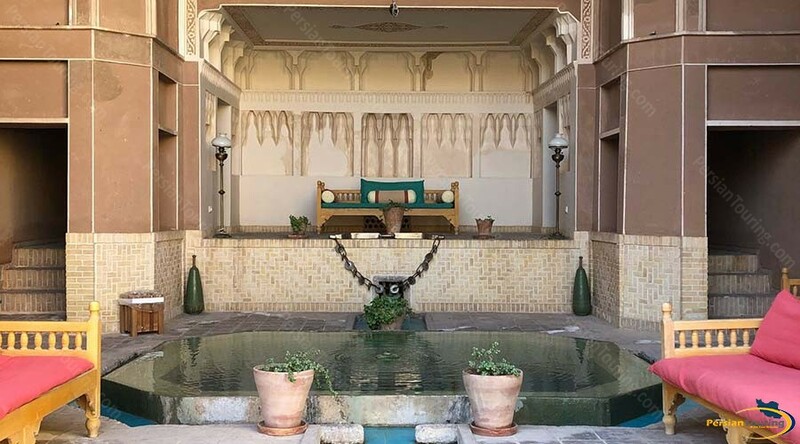 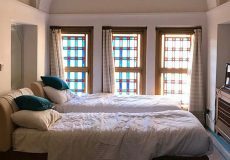 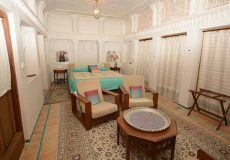 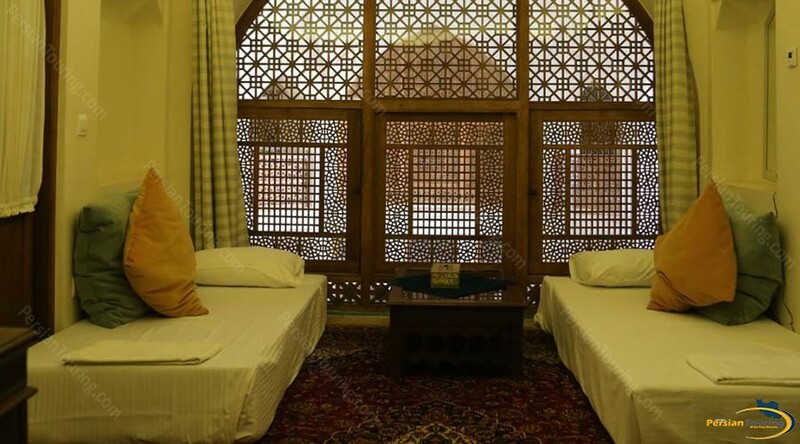 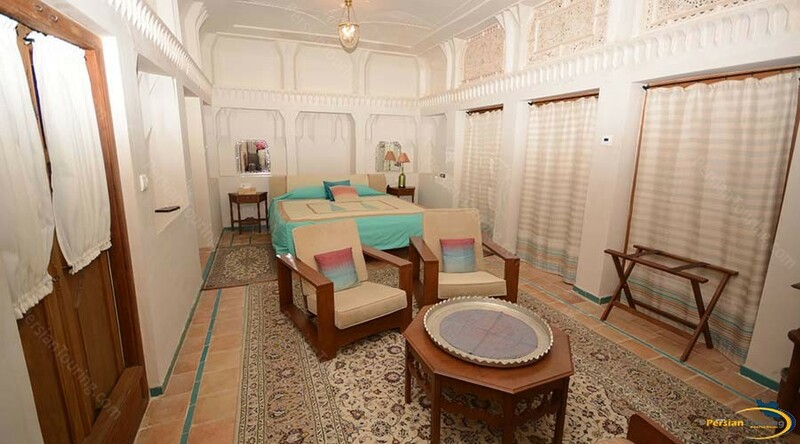 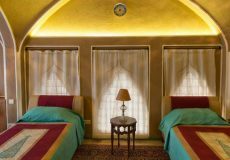 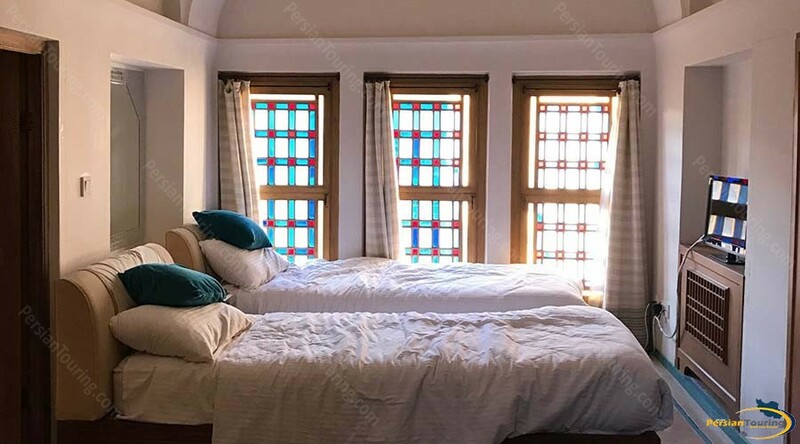 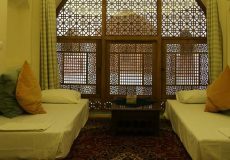 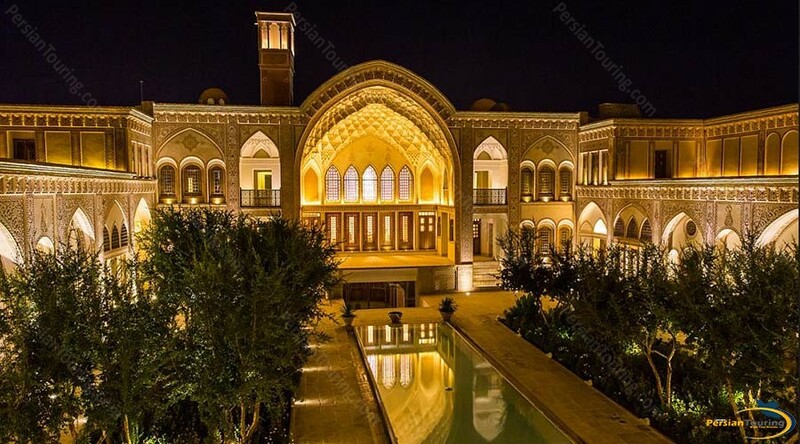 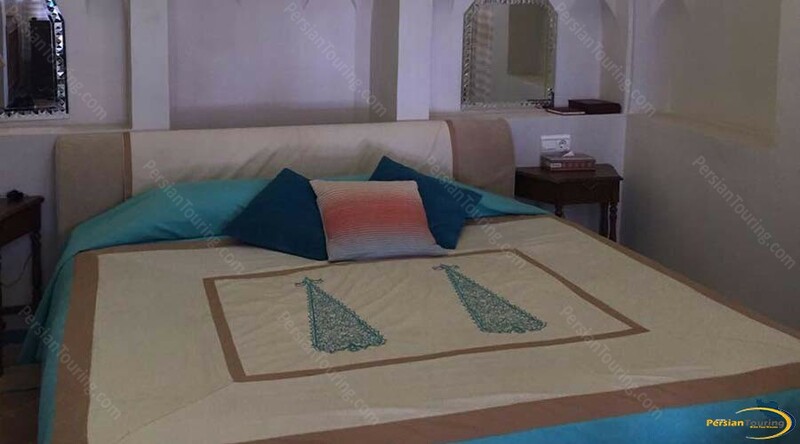 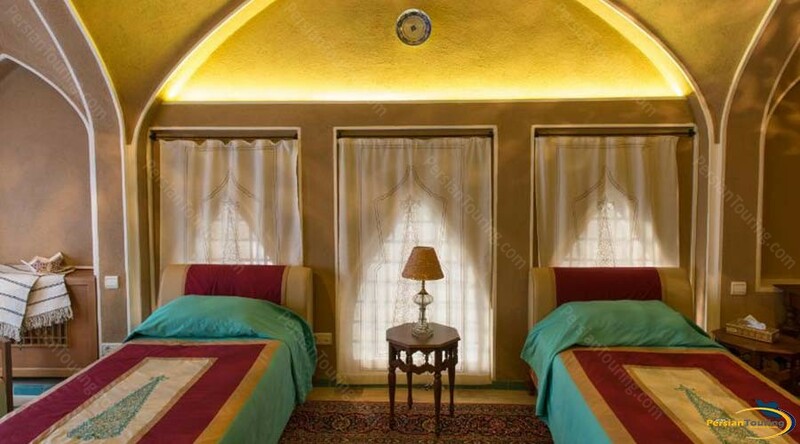 Saraye Ameriha Boutique Hotel Kashan is one of the most valuable traditional houses among Kashan’s famous historical houses. 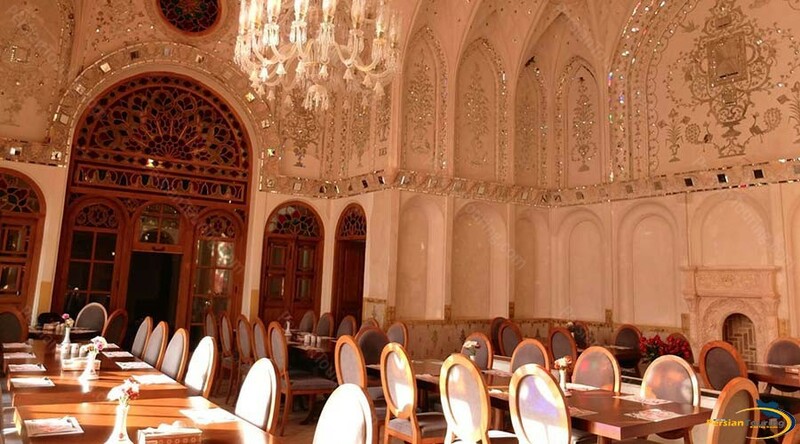 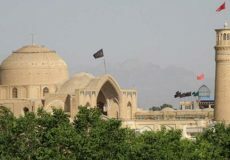 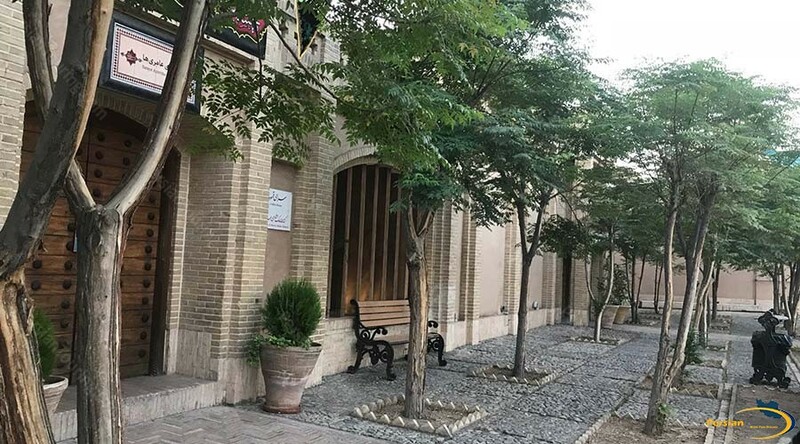 It is located in the “Soltan Mir Ahmad” area on Alavi Street near Kamal-al-Molk Square. 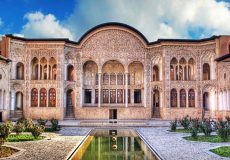 The ancient beginnings of this building site possibly go back before the era of Genghis Khan. 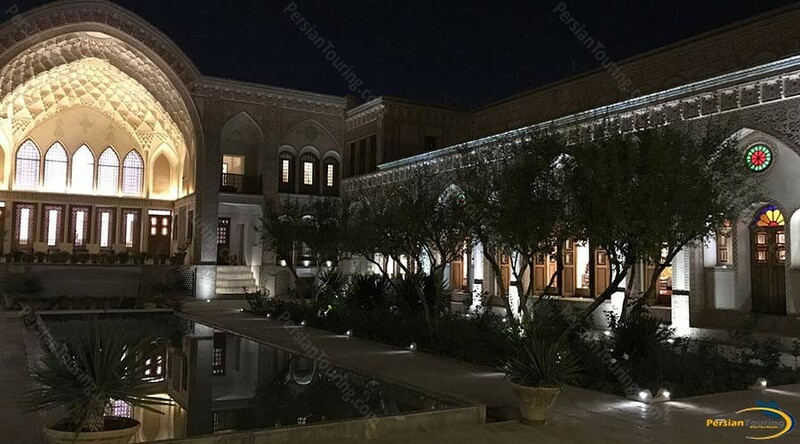 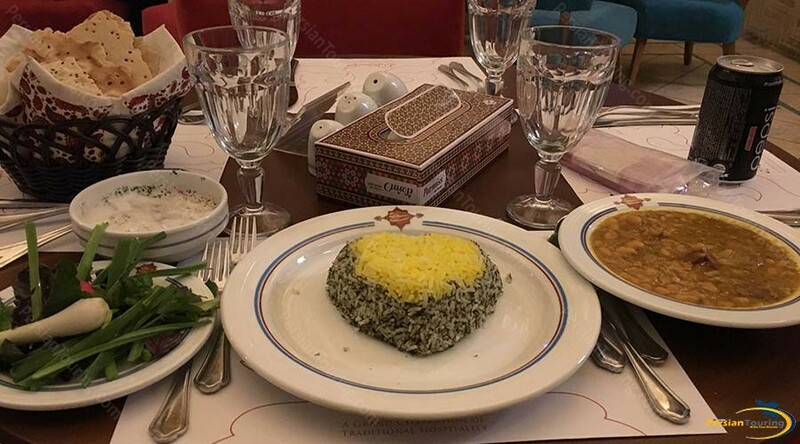 Historical documents also show a connection to the Zandiyeh dynasty in the 1700’s and rebuilding during the Qajar era (1794 – 1925) by the Qajar majesty, Ibrahim-Khalil Khan. 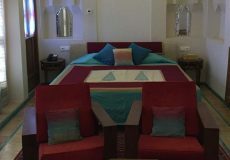 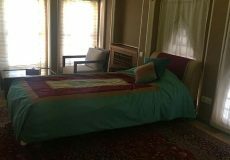 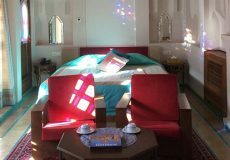 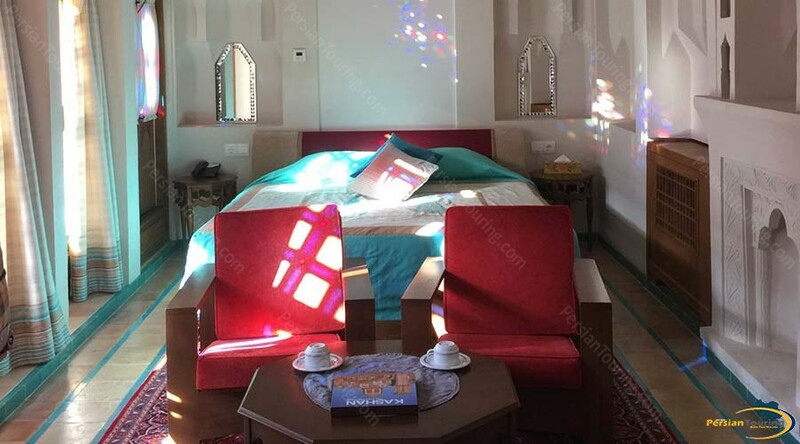 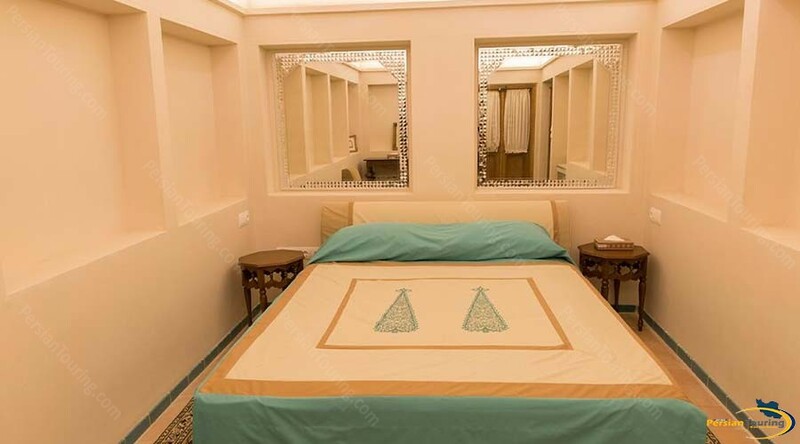 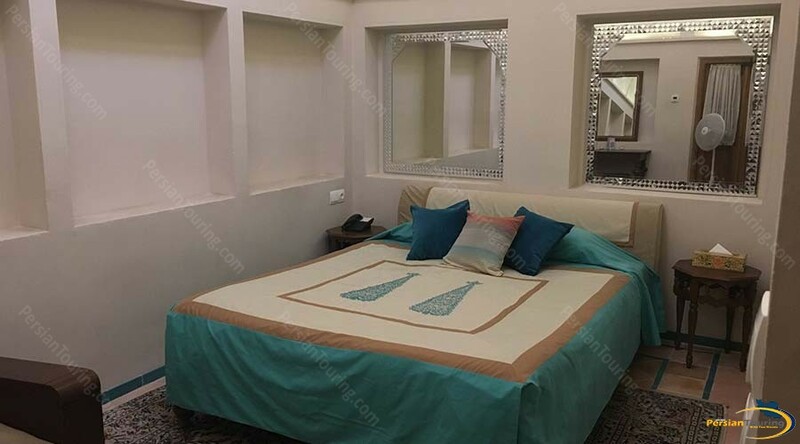 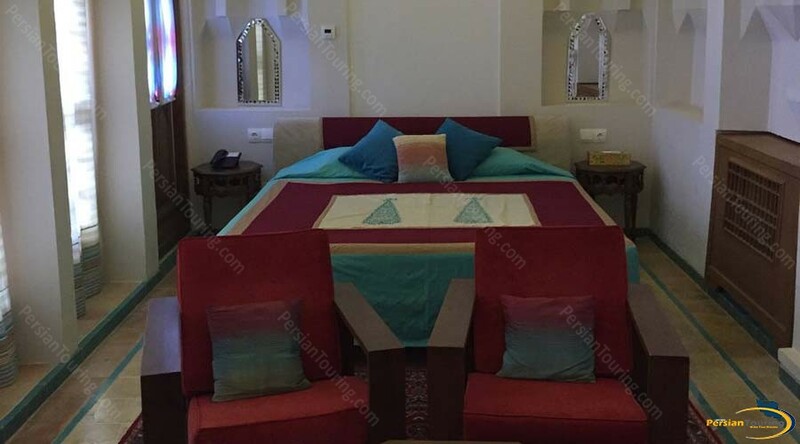 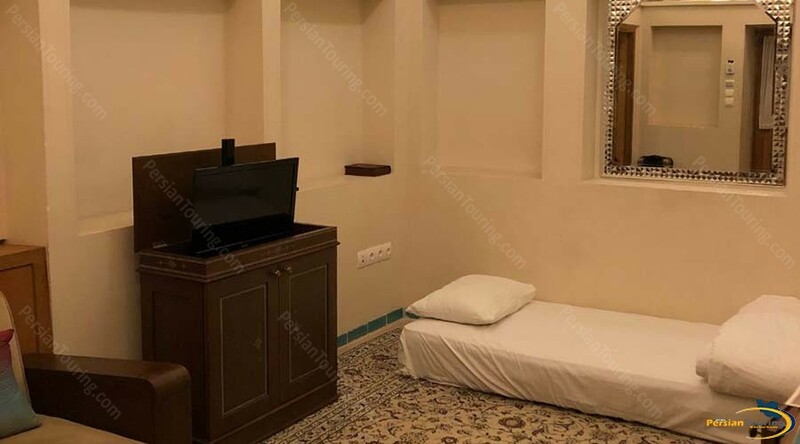 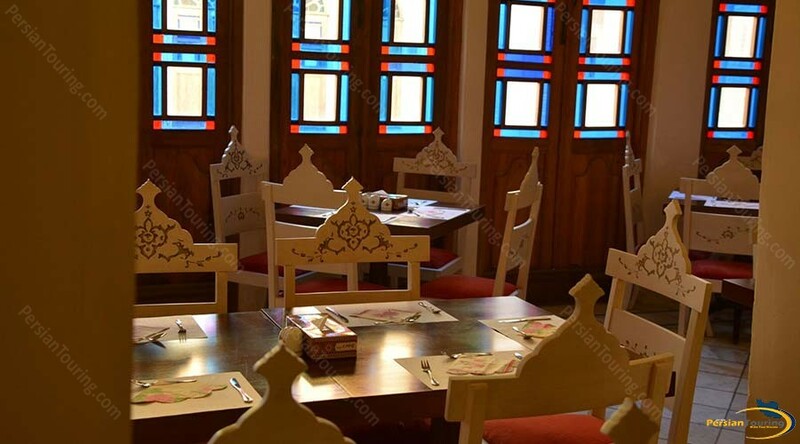 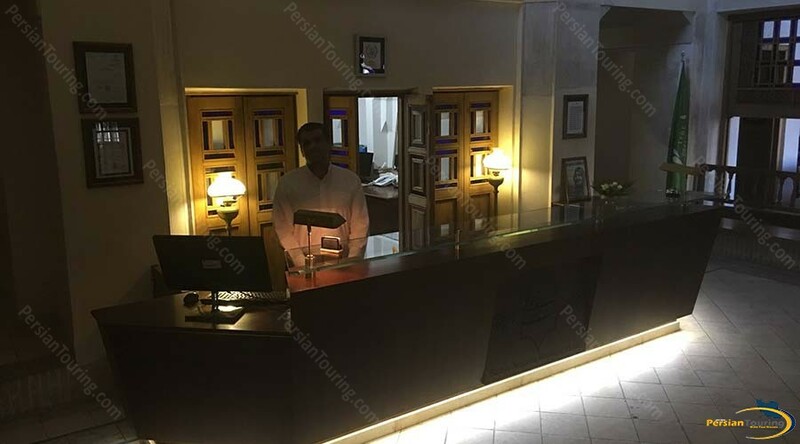 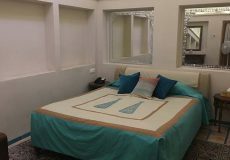 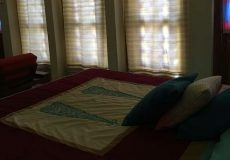 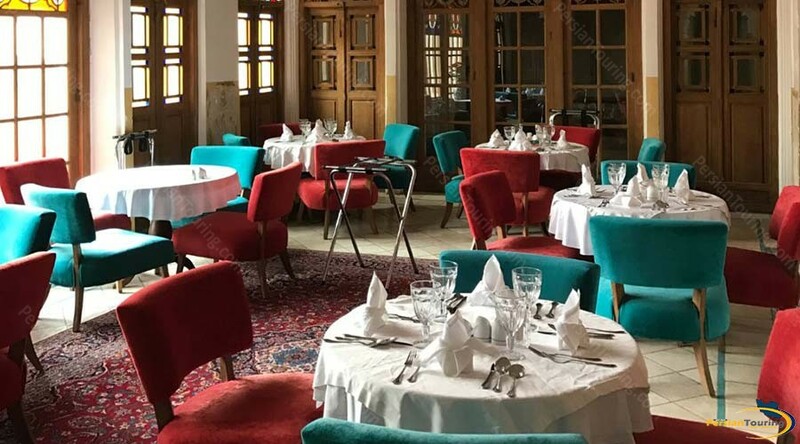 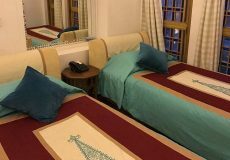 Saraye Ameriha Boutique Hotel Kashan has several nice facilities such as Refrigerator، TV، Restaurant، Internet، enService، Satellite، Cafe، Internet In Lobby and etc.